Mag Flooring ~ Wood floor restoration services to private and commercial sectors. 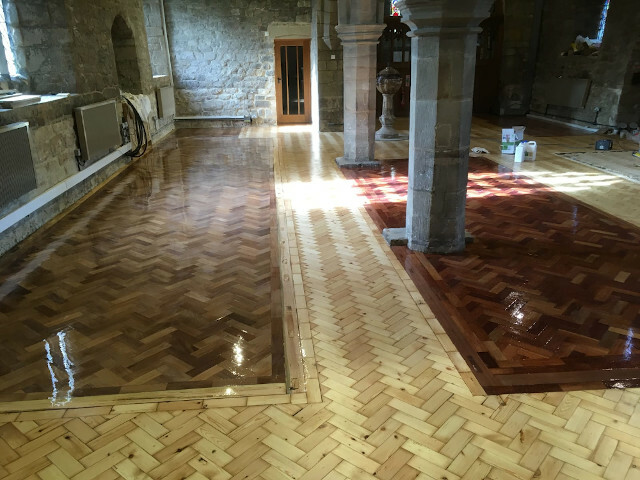 Using the latest technologies in wooden floor sanding, wooden floor polishing and wooden floor restoration across Leicestershire, Nottinghamshire, Derbyshire. With over 20 years experience in the trade, we can transform your floor into a work of art. A service second to none, operating around the midlands, we meet the needs of both private and commercial sectors. Find out more! Get In Touch! 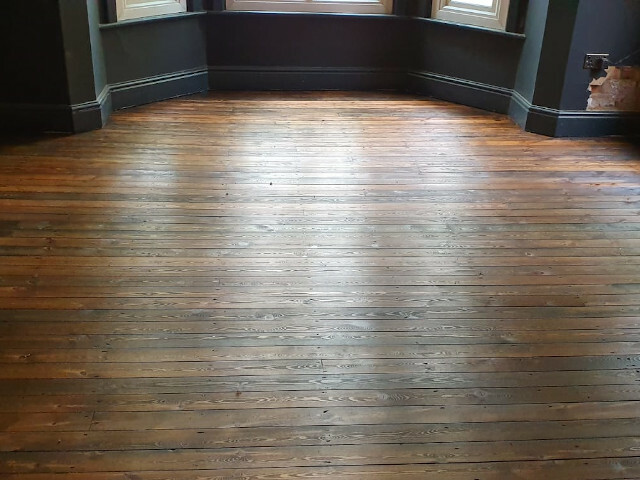 Providing a comprehensive wooden floor sanding, wooden floor polishing and wooden floor restoration service to the commercial and domestic sectors. 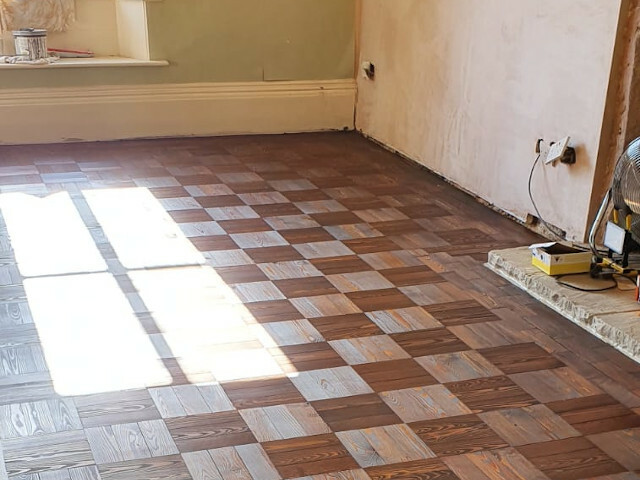 Combining traditional wooden floor restoration methods with the latest technologies, Mag flooring operates across Leicestershire, Derbyshire, Nottinghamshire and all surrounding areas. Just like to say Bav and the lads did a fantastic job on our floors and stairs. It was a pleasure meeting such a professional group of lads. 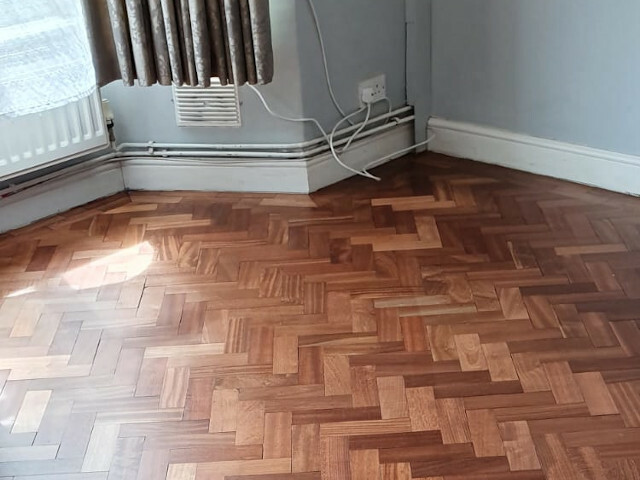 Had our ground floor parquet flooring restored, what a difference!!! We chose the oil over the lacquer. They did a splendid job. We could not recommend them enough. Had my lounge pine boards sanded and coloured, could not believe my eyes!!! When I got back from work. Thanks again.